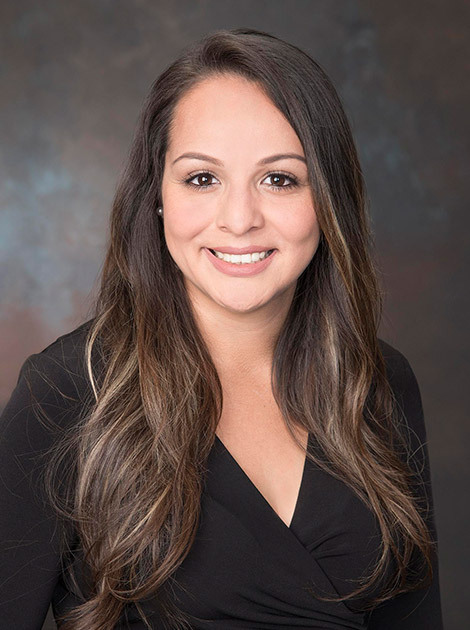 Erica joined Hunington as a Senior Property Manager Assistant, but quickly escalated positions due to her vast experience for over 10 years in the multi-family real estate industry. 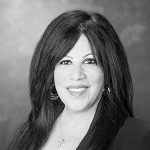 She was promoted as a Property Manager, she offers tenant support, manage service requests, prepares and coordinates bid proposals and service contracts. She also promotes and fosters positive relationships with tenants and owners, and assist with monthly and quarterly management reports. 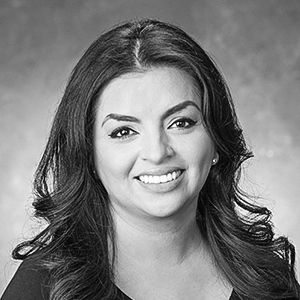 Her strong customer service background in the multi-family division has given her the expertise to perform as part of the Hunington management team. She enjoys being an active manager for her son’s soccer team, finding sponsors, and handling the logistics of the team. She enjoys spending time with her family.